Tarnside has worked with The Christie Trust periodically since 2011, supporting its high-achieving fundraising department in their future planning. 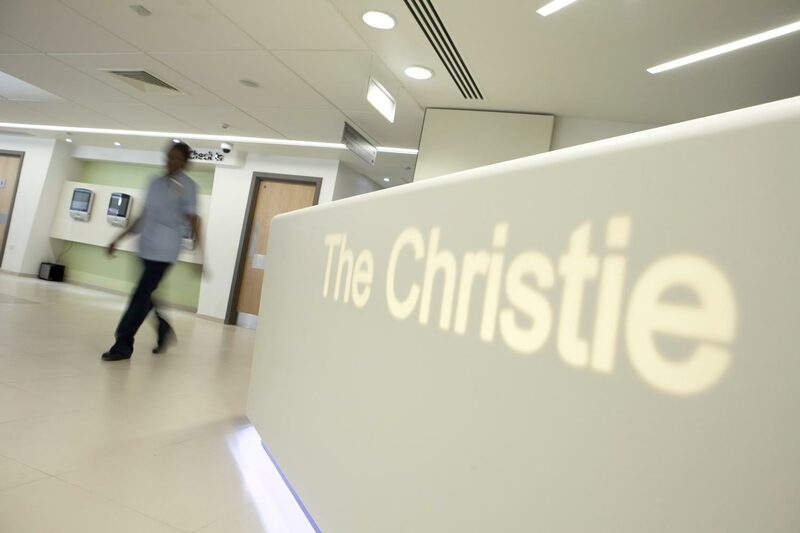 The Christie raise nearly £15m a year through community events and annual giving, in order to provide life-changing services above and beyond what can be provided through the NHS. We are delighted to be working with this tremendously well-supported charity, helping the fundraising team define their strategic goals for the coming 5 years.